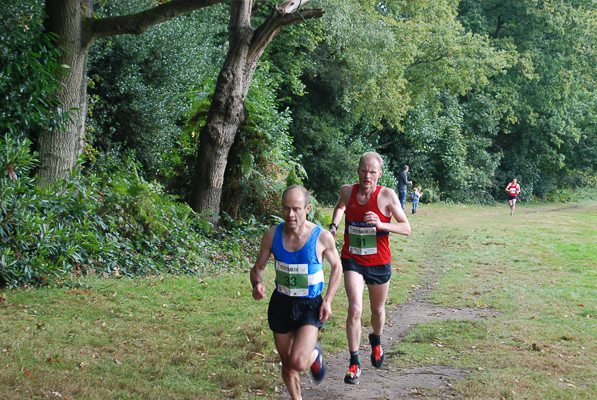 The 8th Titsey Trail 10k race saw record entry numbers with 392 runners signing up to participate. Another new for 2016 was chipped timing being provided by Nice Work. Despite the heavy rainfall on the Saturday, we were delighted to see it didn’t dampen the spirits of most of you and 321 runners – comprising 188 men and 133 women – crossed the finish line to claim their medal and bottle of beer. In fact, the weather on the day turned out to be perfect for a run with the morning chill making way for the sun just in time before everyone headed off around the course. 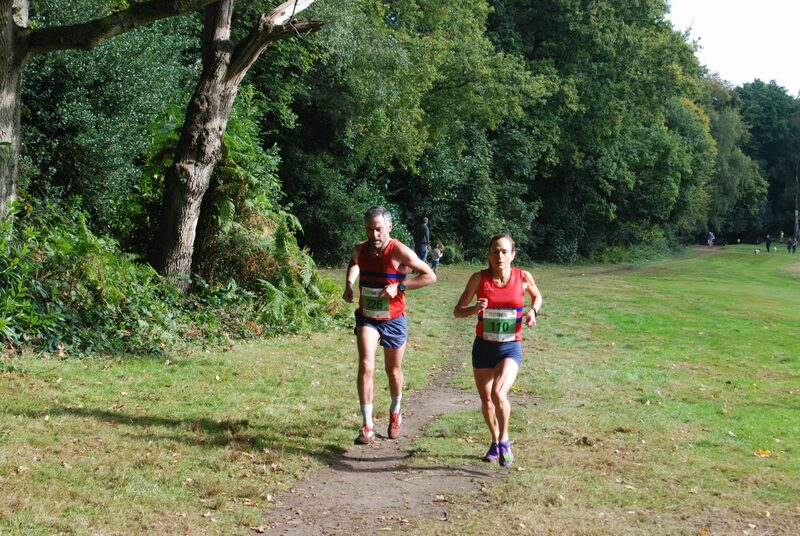 Congratulations to Steven Bishop of Holland Sports AC for being the fastest male in a time of 37:36 and to Clare Elms of Dulwich Runners for setting a new course record for the females of 39:58. Well done to everyone who participated and we hope to see you again next year! View photos taken by club members of the 2016 race and feel free to save copies for your own personal use. All that we ask is if you use them for a publication or club website that you add a note to credit the TT10K race please. If you would like a hi resolution copy, please contact Stella at SMS Creative Photography.